Facebook is planning to release its own smart speaker to compete with similar connected devices offered by Amazon, Google, and Apple, a report out of Taiwan claimed on Tuesday. 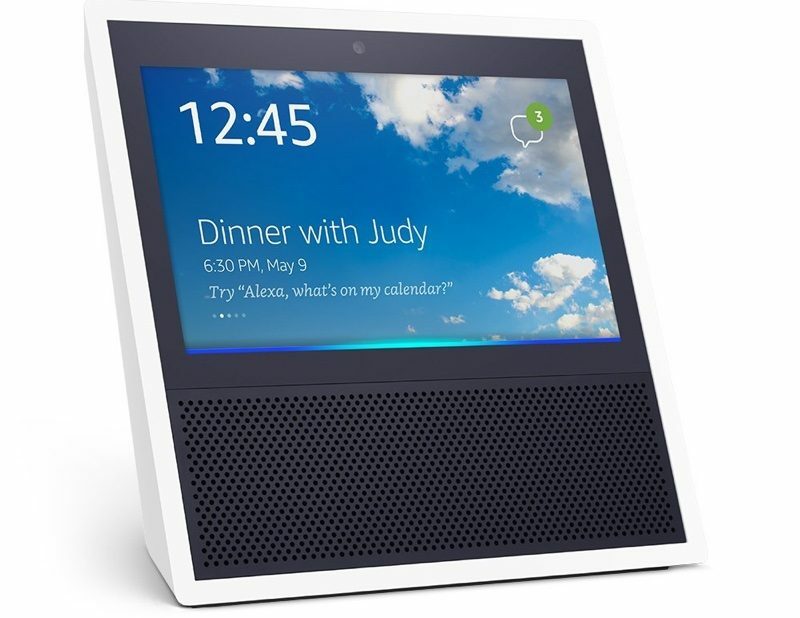 However, instead of voice recognition functions in the vein of Siri or Alexa, Facebook's speaker will focus more on displaying visual imagery via a 15-inch touch panel, according to sources in the supply chain. The device will be manufactured by Pegatron for release in the first quarter of 2018 and has already begun small volume pilot production at plants in China, said the sources. The touchscreen is said to be supplied by LG Display using in-cell technology, while the chassis is constructed from a magnesium-aluminum-alloy. Market watchers predicted high growth for Pegatron going into the second half of the year, with the manufacturer already fulfilling iPhone orders for Apple as well as Surface and Xbox One orders for Microsoft. Amazon is reportedly working on a successor to its popular flagship Echo speaker for release later this year. The company hopes to steal the spotlight from Apple as it prepares to launch its music-oriented HomePod speaker, costing $350. Research firm Strategy Analytics claims worldwide smart speaker shipments reached 5.9 million units in 2016, 4.2 million of which were shipped in the fourth quarter of 2016. The smart speaker market is expected to reach $5.5 billion by 2022. It was a matter of time before Facebook finally partnered with the Decepticons. Facebook speaker/display? Sure why not. But if there's a microphone there is no way I'm trusting Facebook with that. Y'all just slapped an apple on an Alexa. Sure, I'd trust Zucky not to listen in. Just as I'd trust Google or Amazon. After all, they have no interest in gathering as much data from as many sources as possible. Zuck is a very smart guy but this is a mistake. A native Instagram iPad app would be much more appreciated by his users than a spyware device you even have to pay for. The ultimate surveillance device, creepy! How about a tablet you already own with speaker plugged into headphone jack? They might even come up with a technology to wirelessly connect to speakers someday!